In 1960, Thetford transformed the leisure market once and for all with the very first camping toilet and in the following years, Thetford introduced numerous innovations aimed at complete holiday ease and well-being. The headquarters are in the Netherlands. Thetford UK prides itself in having a passion for camping and travelling, be it in a caravan or motorhome, camping in a tent, or a boat holiday. So Thetford UK has been helping their customers have carefree holidays now for more than 40 years. They are the world market leaders in mobile sanitary systems, refrigerators, cooking equipment and toilet additives. Thetford continue to develop through internal innovation and by take-overs, making internal expertise one of their prime concerns and a strength. They are renowned for their fantastic quality and production of different styles. 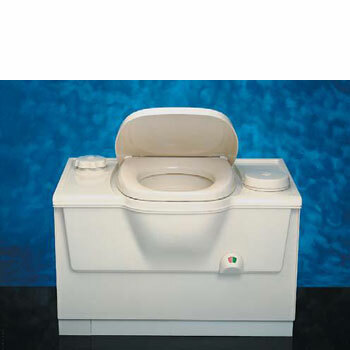 For example here at Leisureshopdirect we sell numerous Thetford Cassette Toilets. Thetford are very good at giving great advice and support. They also have extensive service network that consists of a large number of service centres that provide guidance and support at many locations. 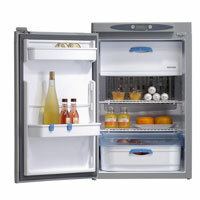 Here at Leisureshopdirect we also offer detailed advice and support on Thetford UK products and we have excellent exploded diagrams of a huge number of items so you can find all the Thetford spares or Thetford parts you may need to keep your sanitary systems, refrigerators and cooking equipment fully functioning. If you owned a Thetford N90 Fridge you could look at our exploded diagram in the Thetford N90 Fridge Spare Parts section and clearly work out any Thetford Spares for it. Or if you owned a Thetford Toilet C-200S / C-200CS and needed a Thetford part look at our exploded diagram in the Thetford Toilet C-200S Cassette and spares section. 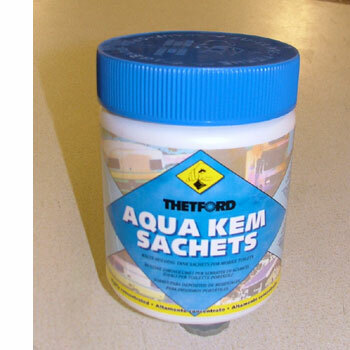 Thetford also produce an excellent range of toilet chemicals at competitive prices. To see the range we sell look here in the Toilet Chemicals section. All caravan owners want a fresh and clean toilet which is much easier than you might think with the modern range of toilet chemicals that we have on sale. Different toilets need certain chemicals so for optimum functioning it is necessary to order the correct toilet chemical so read through the descriptions before buying. Toilet chemicals function by different means. For example some kill bacteria, whilst others are biotic and break down waste material. Luckily most disguise any smell with perfume. Many have all of these functions. Just keep in mind that some sites may request you use only environmentally-friendly chemicals, so check before you buy. Others, such as Club sites, are able to accept any fluids in the Disposal Point.